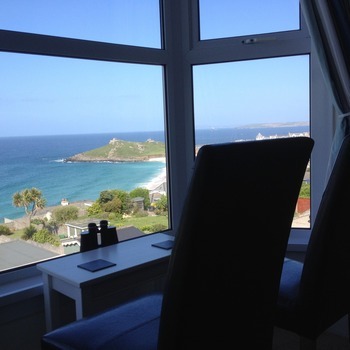 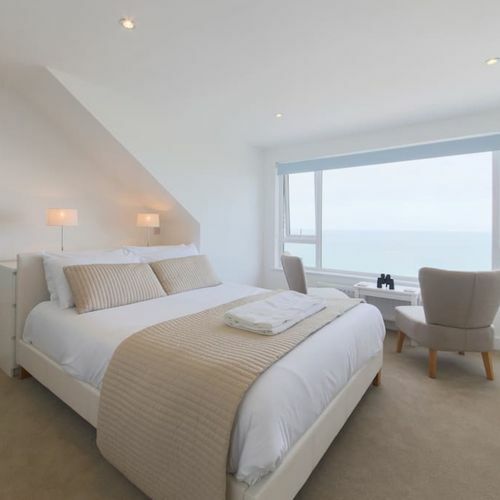 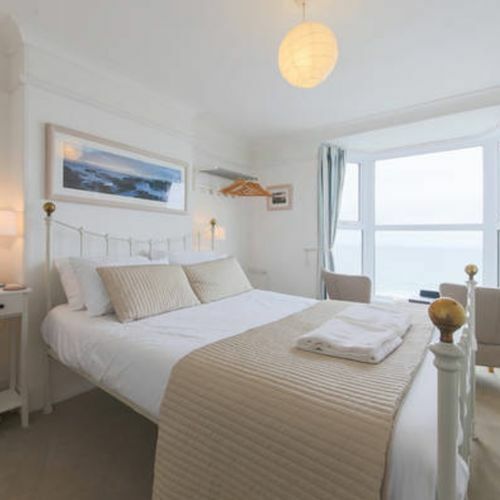 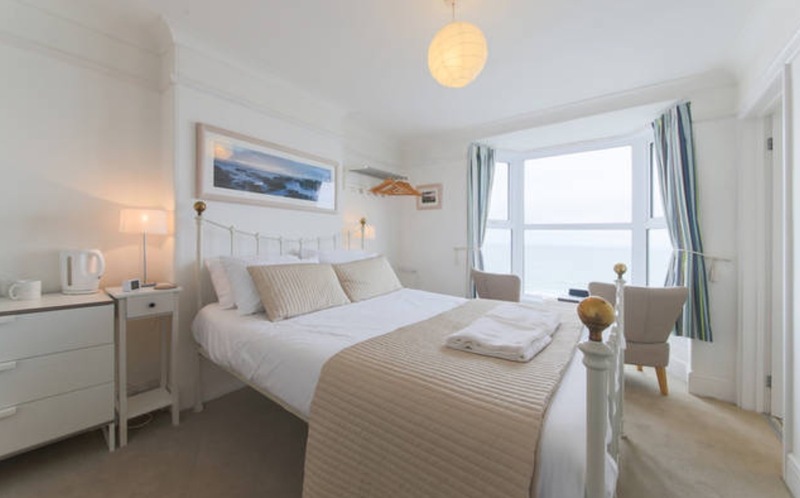 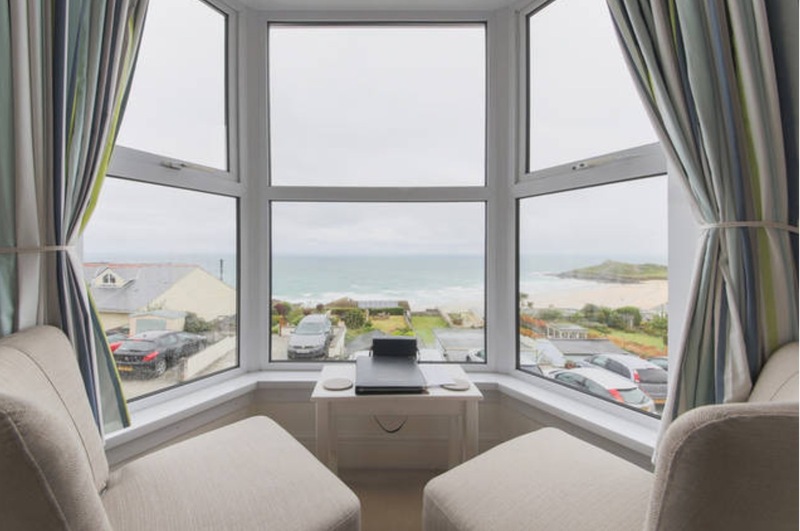 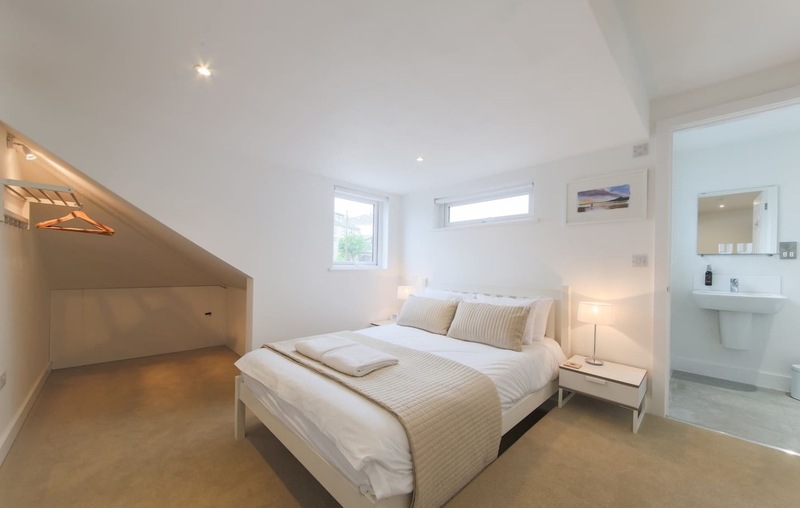 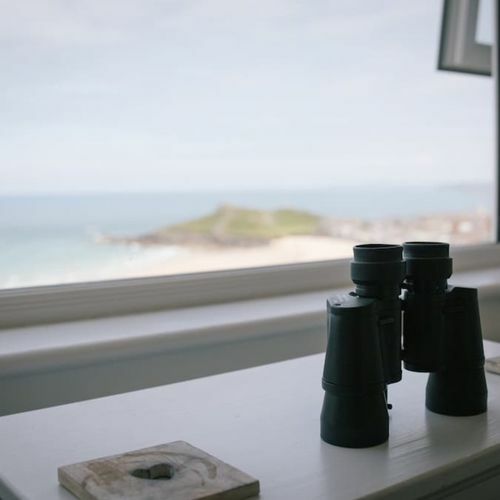 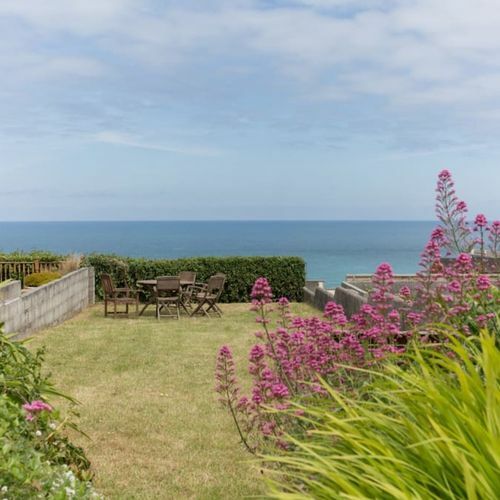 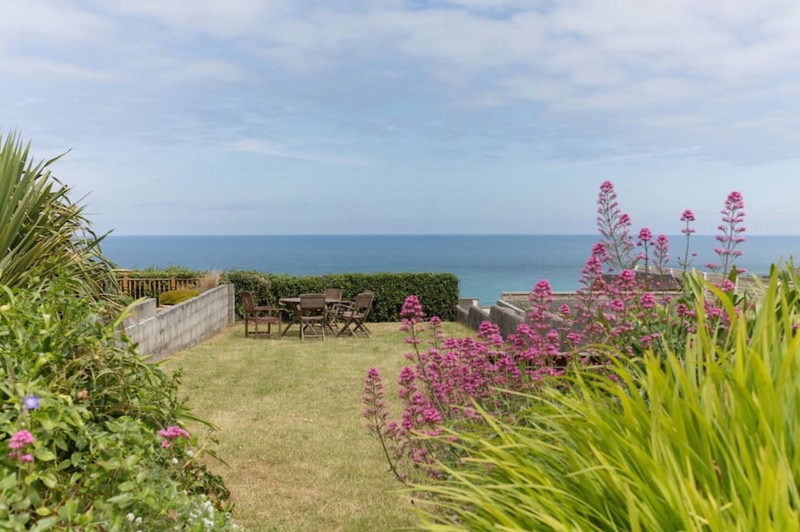 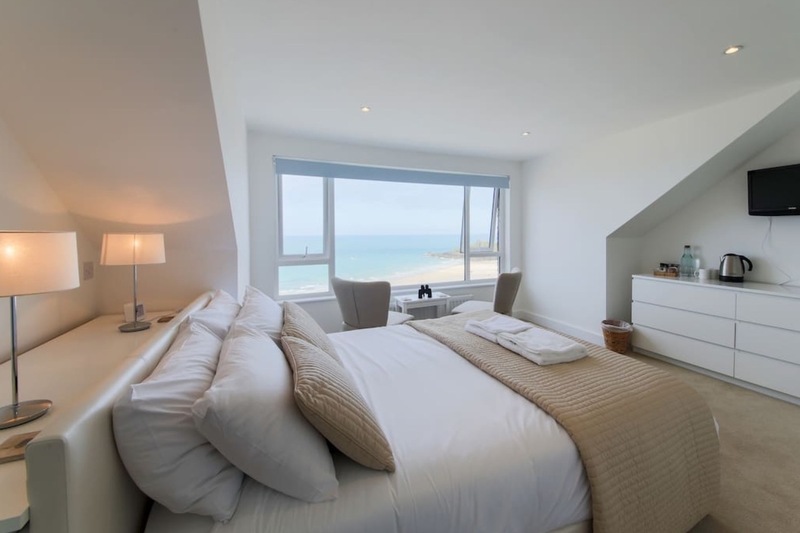 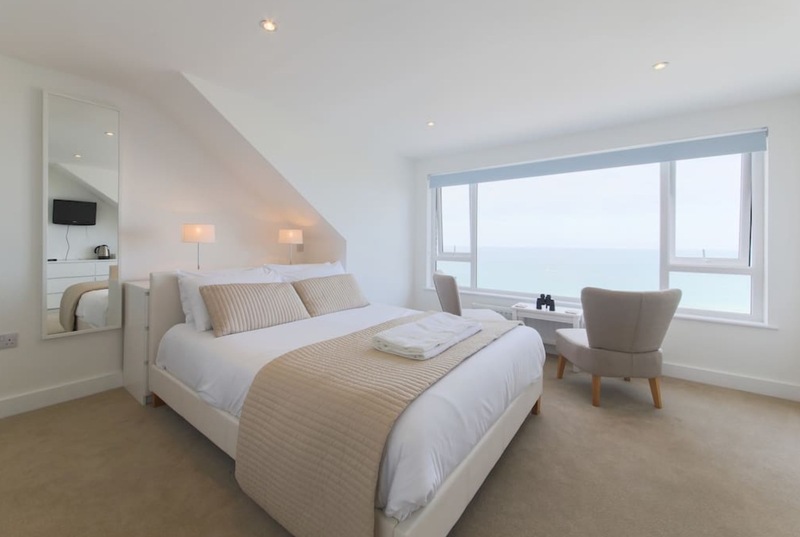 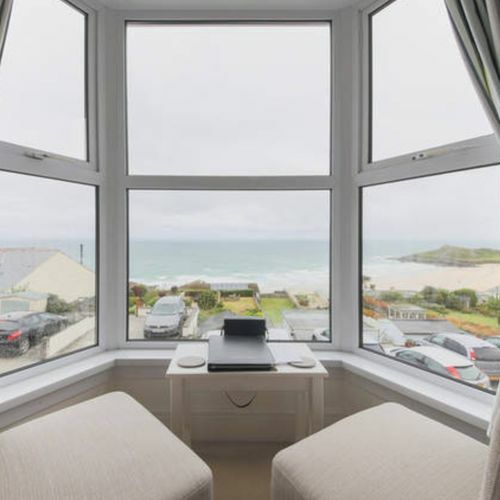 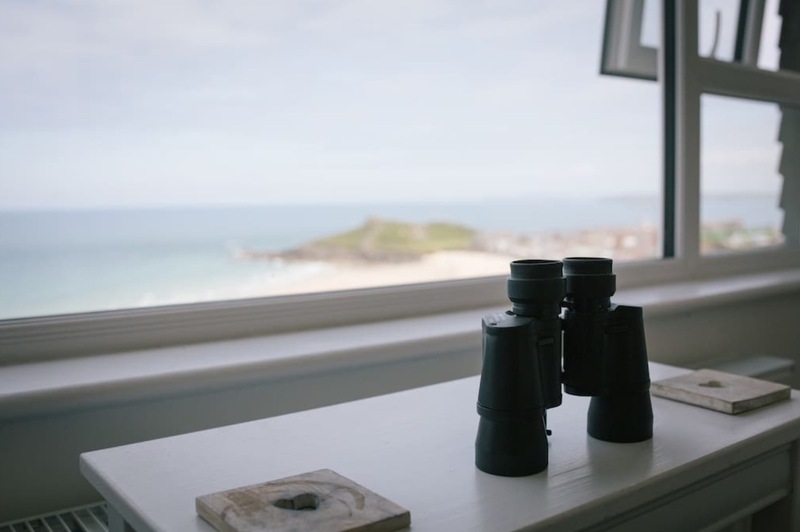 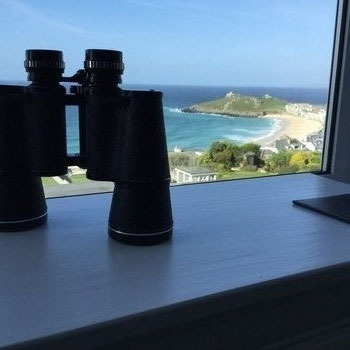 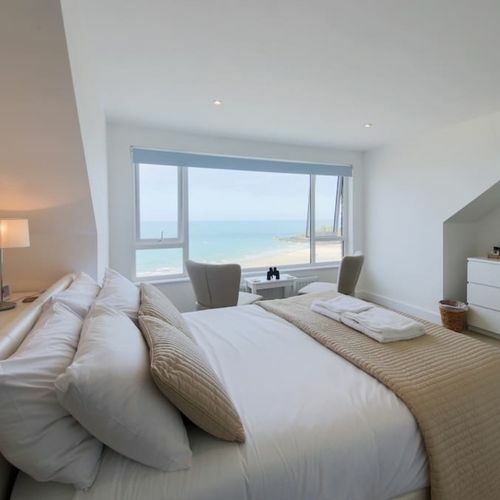 Ten Ocean View is a luxury B&B with breathtaking views of Porthmeor Beach, The Island and across St Ives to Godrevy Lighthouse. 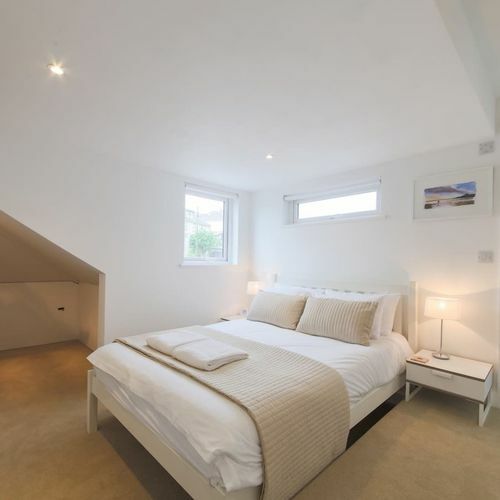 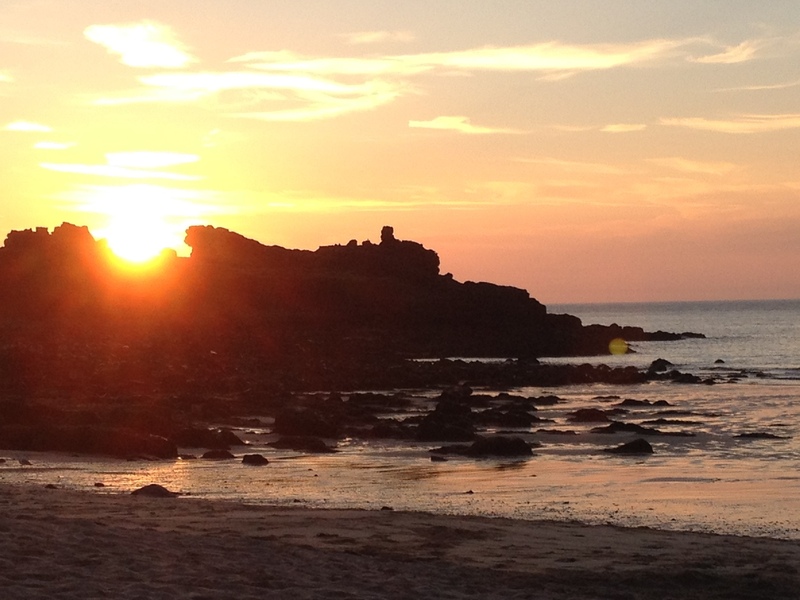 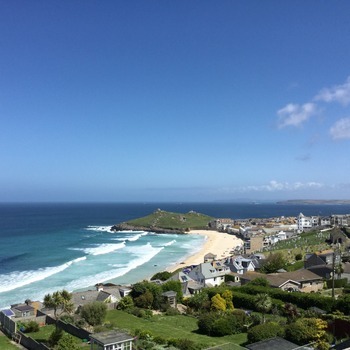 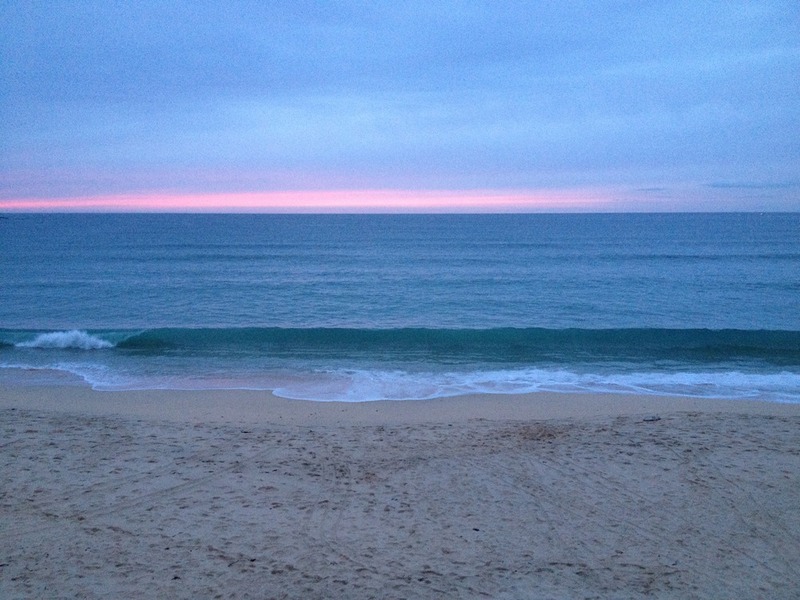 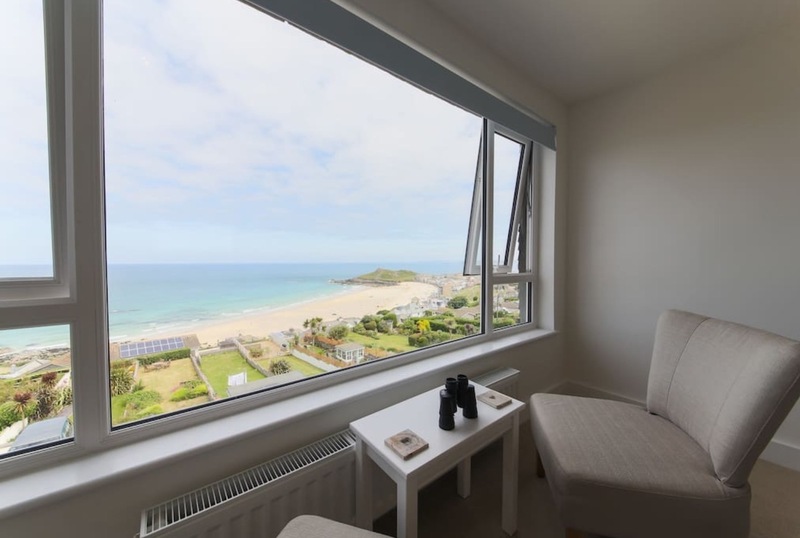 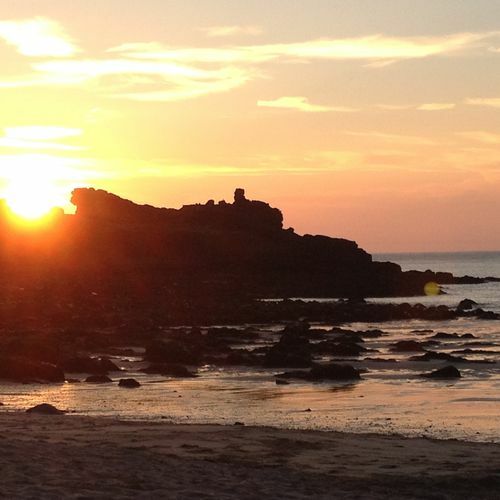 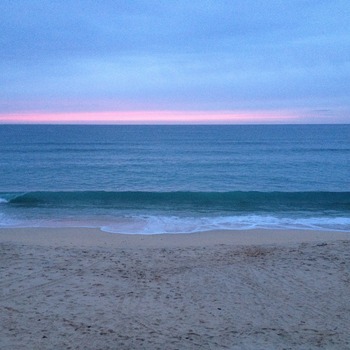 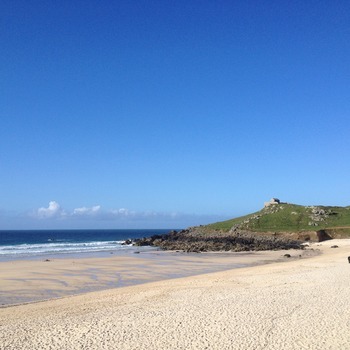 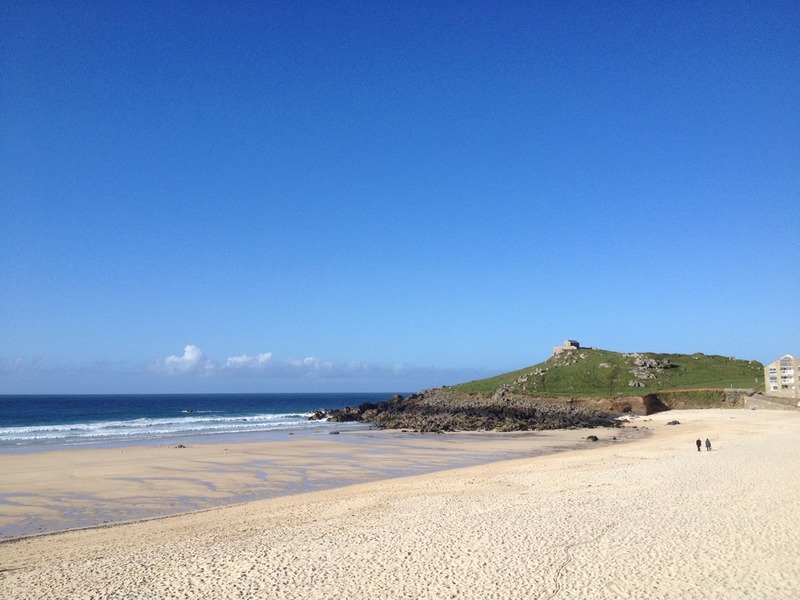 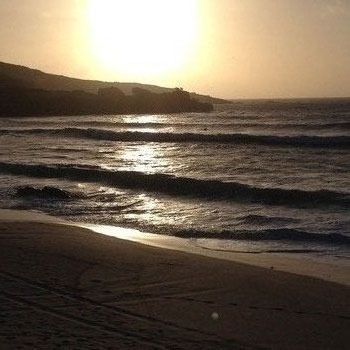 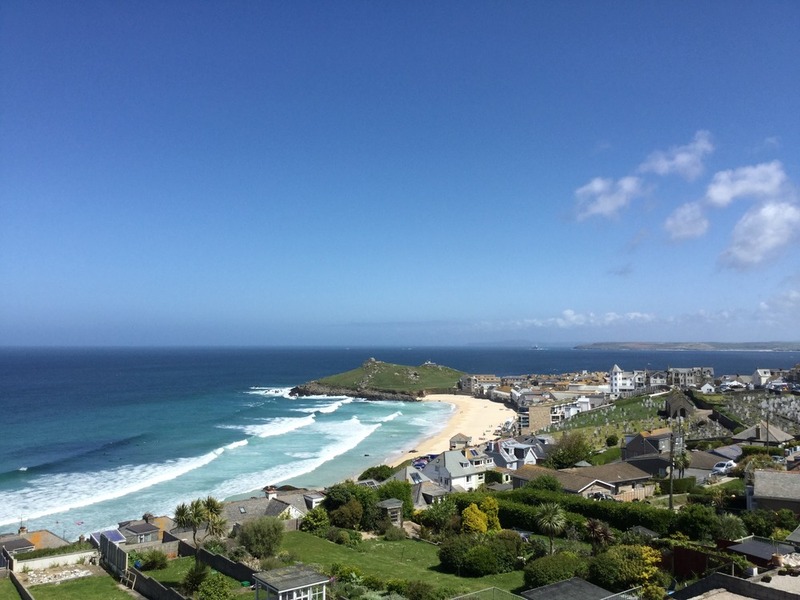 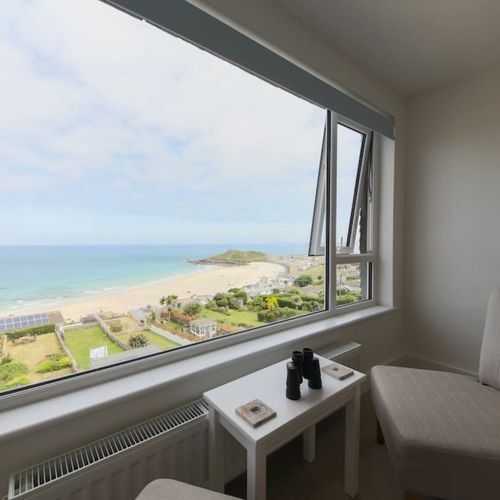 Being just a stone's throw from the beach, we are ideally placed for a beach break, with St Ives harbour and town only a few minutes' stroll further. 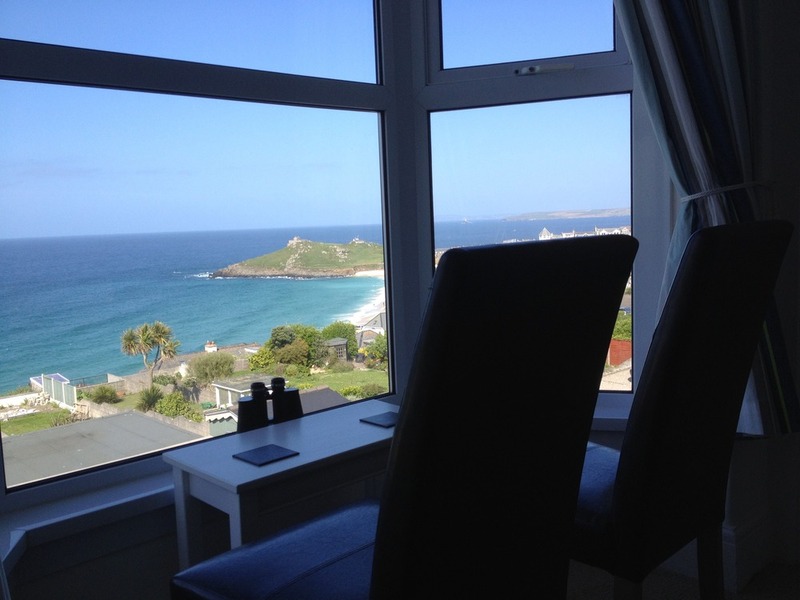 Booking directly through our website is always the cheapest way to book!